- If you are looking to travel or make a call to a foreign country then you will need to know the international prefix of that country, and if the call will be for a fixed telephone as well as the code of that country you will have to take into account the regional prefix (code of the city) of the area you want to call. 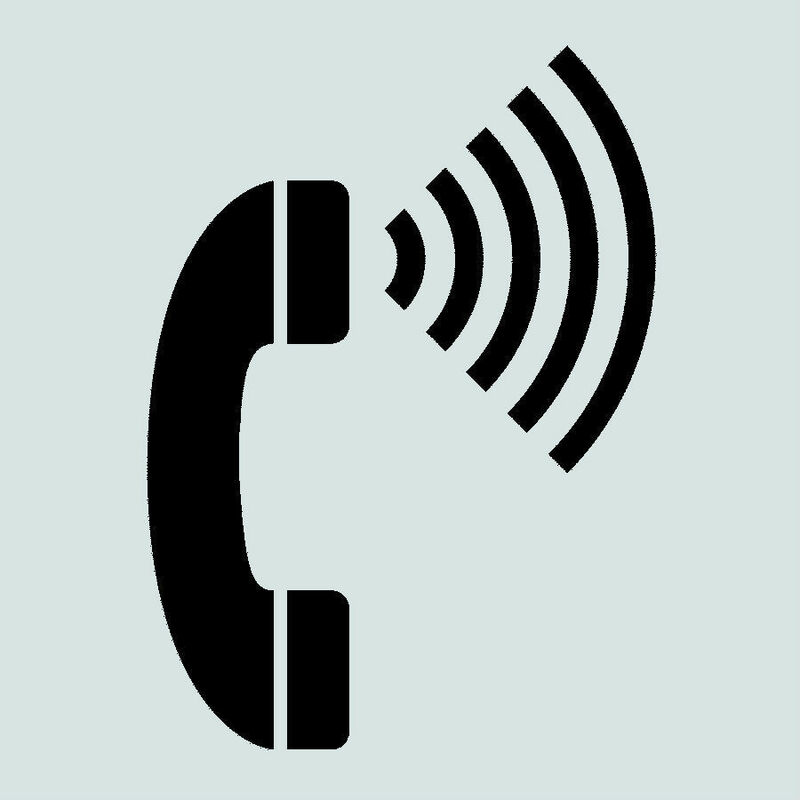 - In international calls, first dial 00 or + indicating that it is an international call and then the international code of that country, then mark the regional prefix, to which we have to delete the zero in front which usually leads, and finally, as usual, the number of the person you want to call. In case of international calls to a mobile phone or cell phone, regional prefixes are not required, the first 0 of the cellphone is changed directly by the international code of that country. - Here is an example of a call from England to Germany in case of a cell phone number 06621951XX and in the case of a landline phone number of berlin 902 056 9XX. dial the city code followed by the local number.